Events at The Starting Gate are unforgettable. Drive through the gated entryway to our mountainside stone and cedar venue with uncompromised views of the Connecticut River Valley. Our breathtaking views match our luxurious design. From an intimate gathering to an extravagant wedding, we can focus on your special occasion details and bring your vision to life. From vows with a view, to champagne celebration, The Starting Gate is devoted to helping you create the wedding day of your dreams. Whether it’s an intimate gathering or an extravagant wedding, our attention to every detail will bring your vision to life and create memories for a lifetime. Enjoy a change of scenery and schedule your next business meeting with a view. The ballroom can be sectioned off to accommodate smaller gatherings or break out sessions. 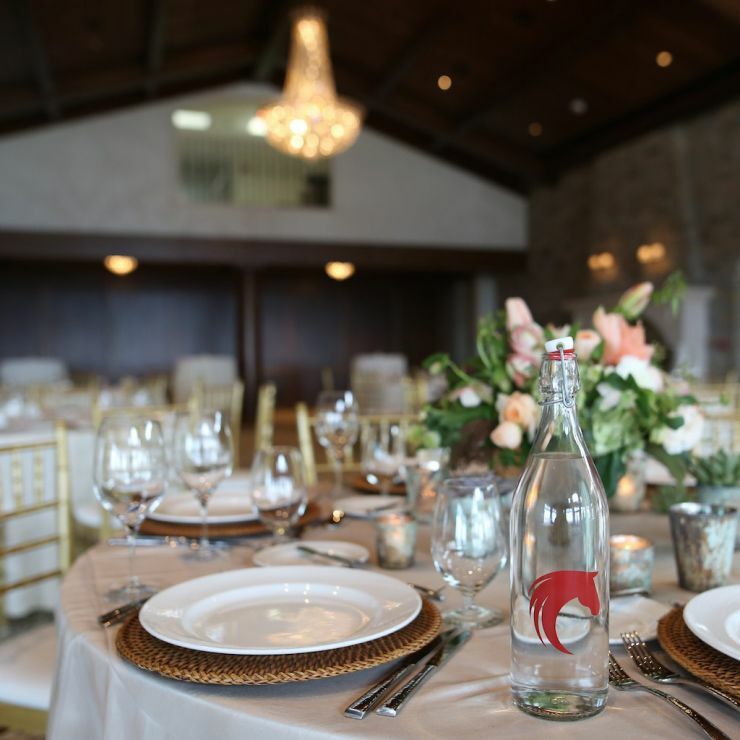 The Starting Gate at GreatHorse offers an event space that is perfect for hosting everything from galas and grand receptions to intimate gatherings and corporate meetings…with a view! Exceed your guests’ expectations every time. 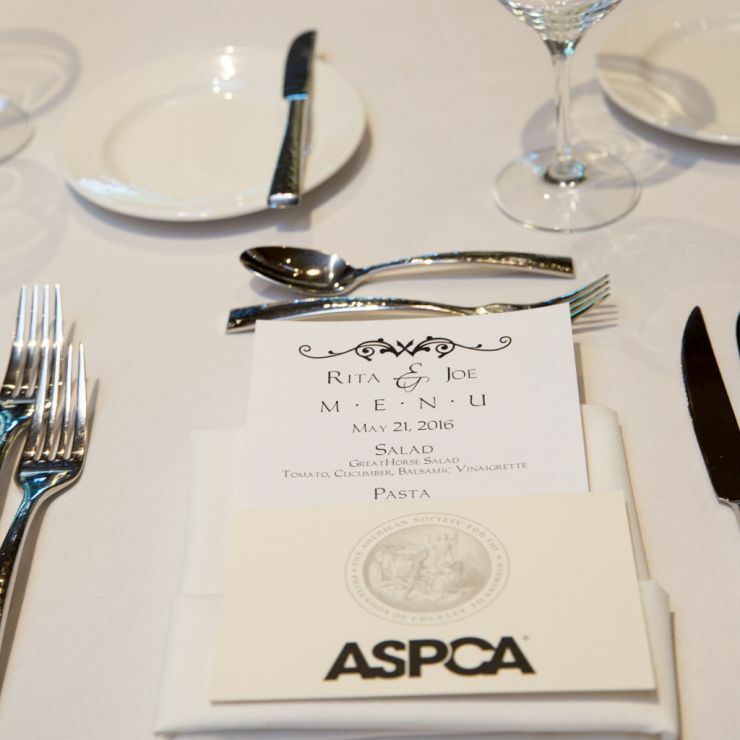 Our innovative event planning, in-house catering, and can-do attitude consistently deliver special occasions your guests will remember forever. 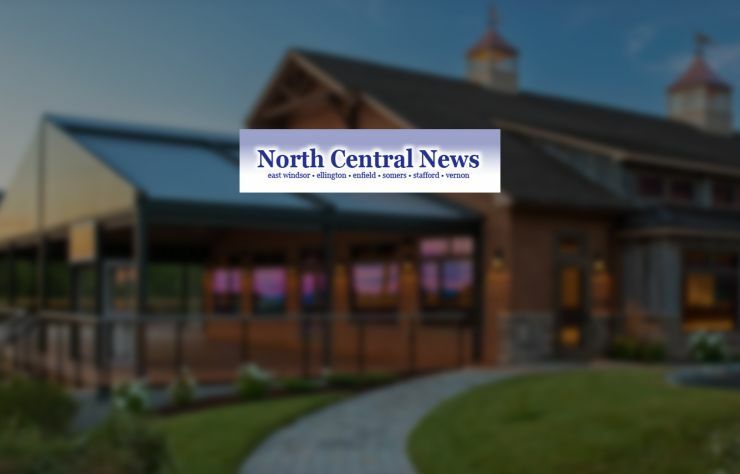 The Starting Gate at GreatHorse provided excellent service and facilities to accommodate a sold-out event of several hundred local business people this past week for the ERC5 Chamber of Commerce. A very impressive facility with impressive views, the membership has a great, well managed facility. Many more people are certainly now aware of it after this past weeks event. I certainly enjoyed it! An amazing place. Food was delicious, staff was friendly and very attentive. The view was outstanding! Still receiving feedback from guests on how amazing the venue was and how courteous, friendly and professional the staff was. There was never a shortage of food and the bars were perfectly placed so that there were never lines. Dinner came out promptly and everyone was served at the same time. The staff and their attention to detail is impeccable. Best day ever! We cannot say enough about this venue. All of the staff were so wonderful throughout the whole process. 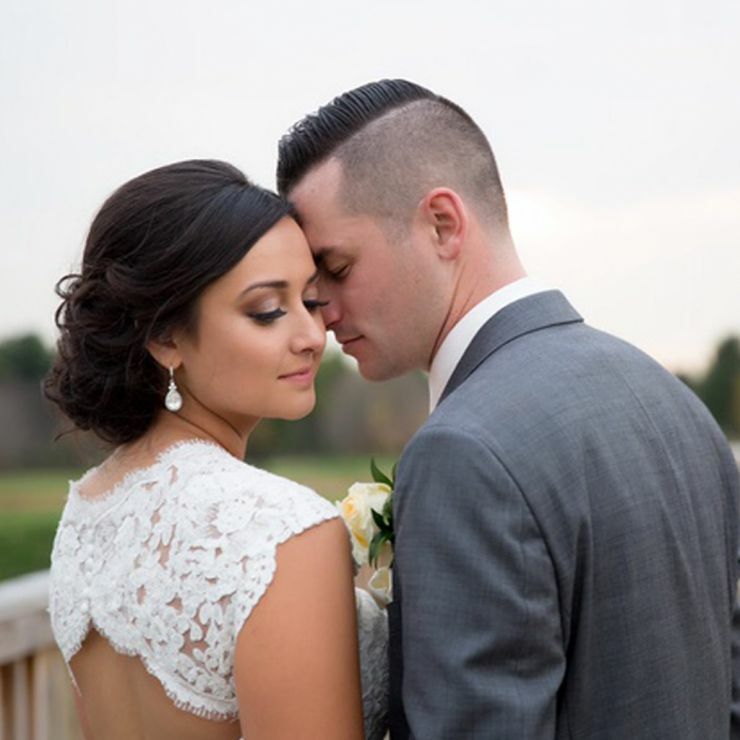 We have gotten so many compliments from our guests saying it was the best wedding they have ever been to. Thank you for the perfect wedding day! Everything was perfect. Very professional. Easy to work with. The staff at The Starting Gate at GreatHorse are very knowledgeable. The venue itself is top quality in every possible way – the view, the amenities, the staff – I could go on and on. Very organized, professional and accommodating – just a pleasure to work with. The food is amazing. The chef creates food that is sure to excite anyone’s palate. I would highly recommend The Starting Gate at GreatHorse to everyone! I got married here in October. It was absolutely stunning! And when I mean it couldn’t have been more perfect, I mean it! 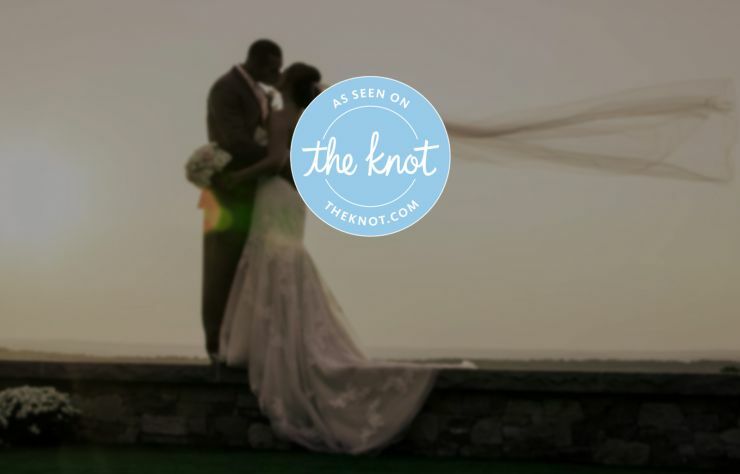 The food was amazing, the service was amazing and the wedding planner was awesome. I wouldn’t get married anywhere else! It was seriously perfect. It was everything I wanted! Thank you GreatHorse for an amazing time! You can’t beat the views, the food, the service, the private suite with two bathrooms, the grounds, and being the only wedding of the day. The staff was amazing and we don’t regret a single penny! This rainy weather is reminding me of my wedding at The Starting Gate, and I wanted to share this picture as I thought you may like it! Even though we had a rainy wedding, everything ran perfectly and it was far beyond anything Michael or I could have ever imagined! In 15 countries around the world, The Knot Worldwide’s leading global family of brands inspire, inform and celebrate our communities as they move through life’s biggest milestones. 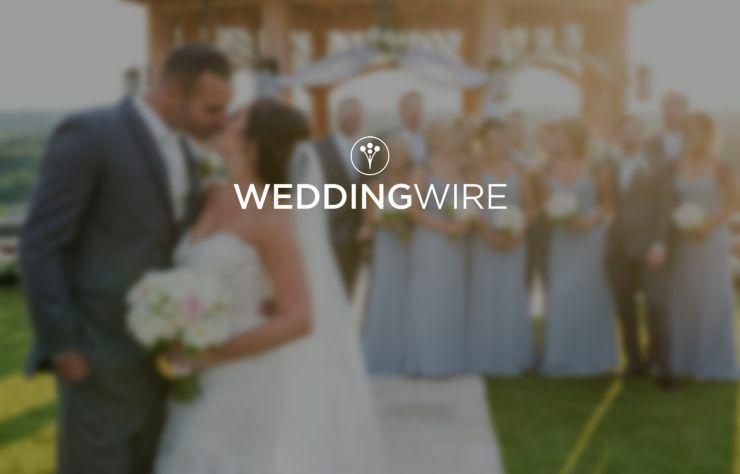 WeddingWire is the largest and most trusted global marketplace connecting engaged couples with local wedding professionals. The stage is set - We’re ready for tomorrow night’s Comedy, Illusions and Magic Show ! It’s going to be a funny and magical night!! Looking forward to seeing you at the show! Call for reservations 413-566-1375. Are you looking for a fun date night or where to visit Santa and Mrs. Claus or have lunch with your friends and coworkers or dance the night away and celebrate the holidays? Look no further - The Starting Gate at GreatHorse is hosting some great events that you don't want to miss! Call or email us for more information. Join us to celebrate the 2018 Hunter's Moon with a 5-course dinner and wine pairing on Wednesday, October 24, 2018 at 6:00 p.m. Great food matched with great wines - what a great date night! Hopefully a clear night to check out the moon too! Open to the public- please contact us to make your reservation. Breathtaking views and inspired décor, is beauty perfected for your premiere event. At GreatHorse we’re devoted to the pleasure of every member, and every member of the family. Casual yet elegant, we’ve elevated the concept of a family-friendly club to include world-class sports, resort-style indulgences and dining at its finest. It’s not likely you’ll find the same relaxed luxury and level of refinement at any other country club in the region.